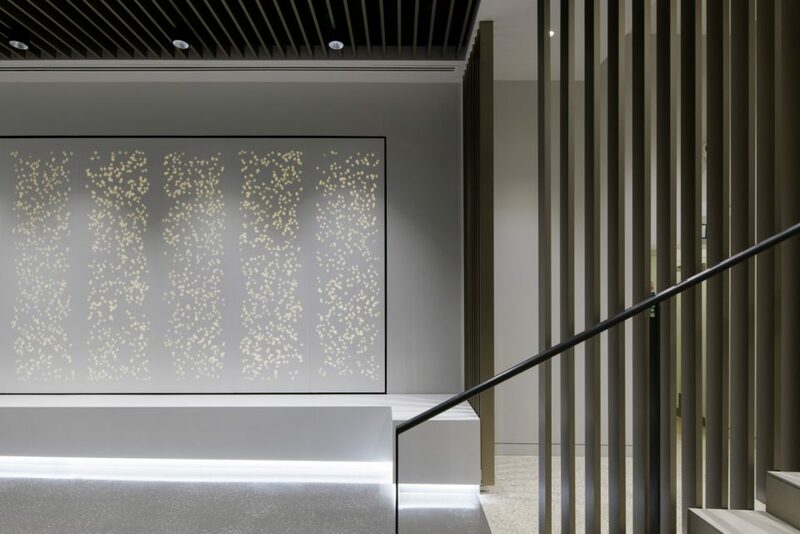 Bright Green LED Light Sheet Panels were chosen to light the large Onyx feature in this newly designed reception by award-winning Elliott Architects. 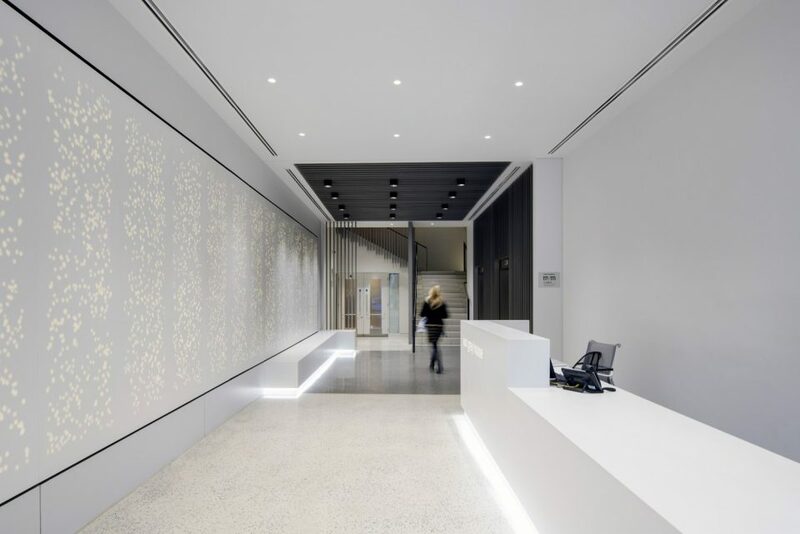 We supplied 32 large, neutral white LED Light Panels on a very quick turnaround. 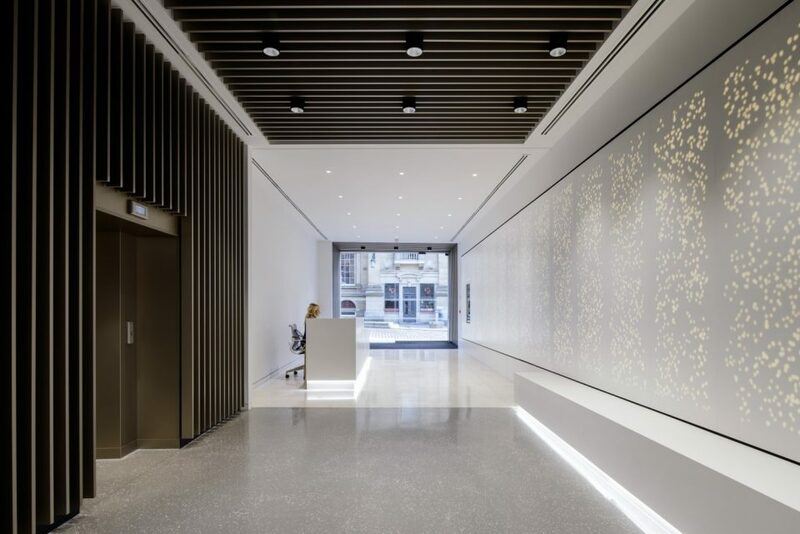 The LED light panels were supplied as a system with power supplies and a wall-mounted EldoLED touch wheel control so that the lights could be dimmed as required.